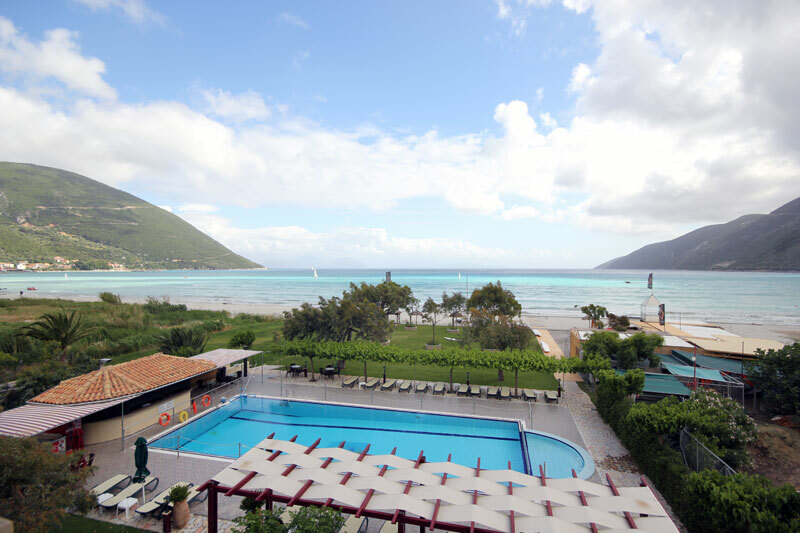 In beautiful Vasiliki, Lefkada the Portofico hotel is located just 60 m from the fantastic Ponti beach. Here, you can have an unforgettable holiday with all modern comforts and excellent service in a friendly, family environment. 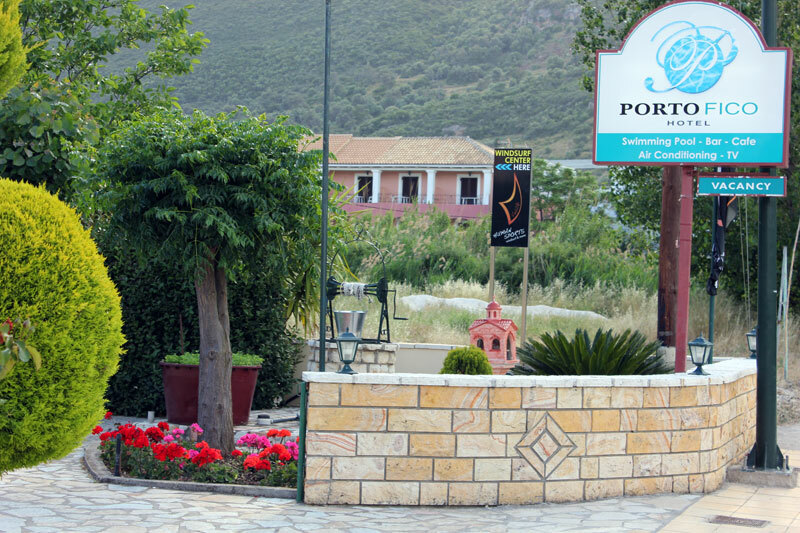 Portofico hotel is a family run business, operating since 2001 under the specifications of the Greek Tourist Organisation and it has a 3 star rating. 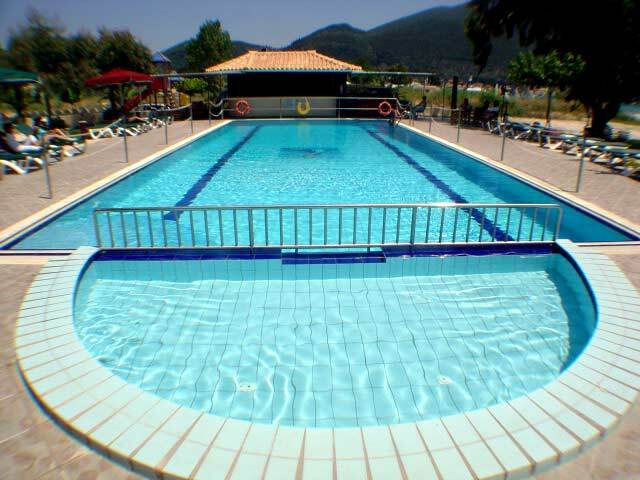 There is a large swimming pool with separate childrens pool and guest car parking is available. 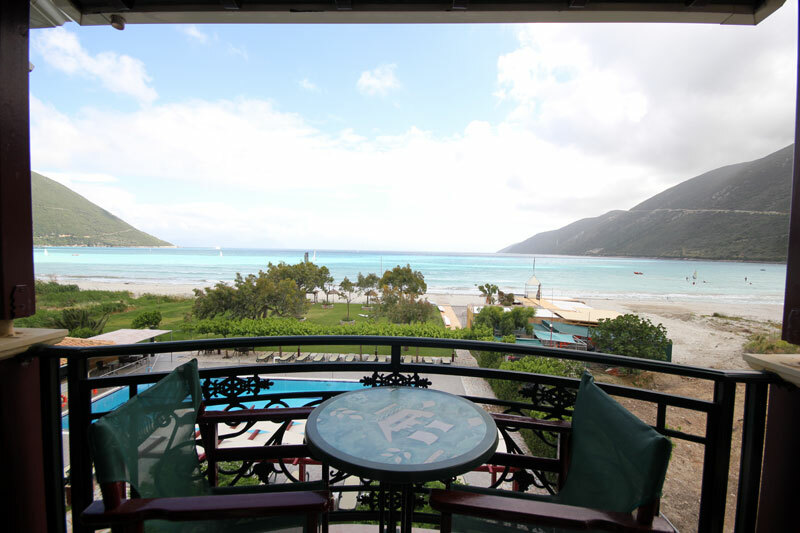 The rooms offer spectacular sea or mountain view. 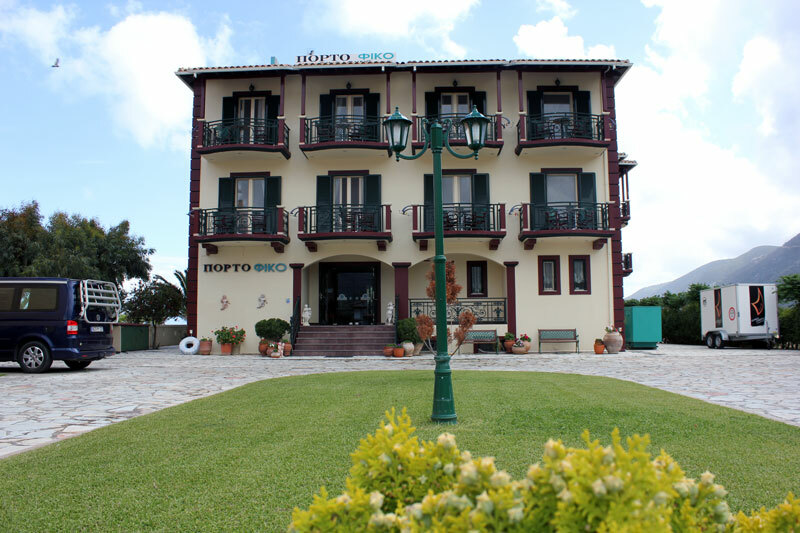 Portofico Hotel has 29 rooms. 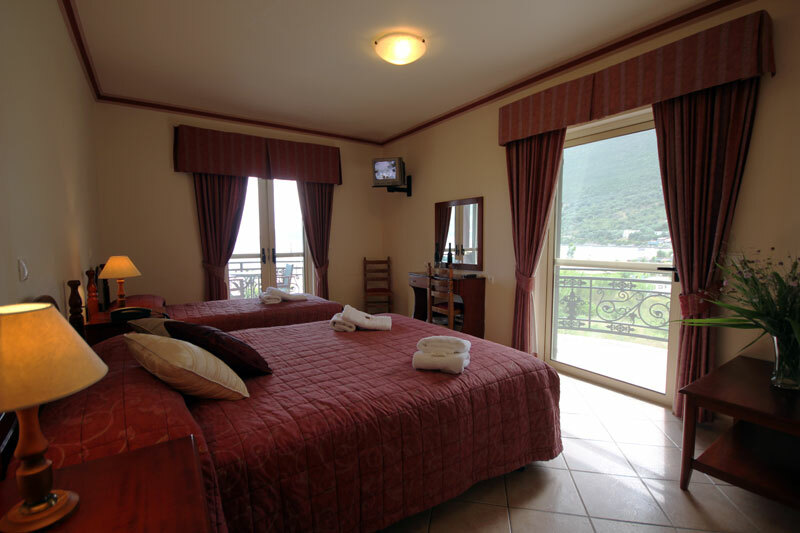 All rooms have a balcony, en suite bathroom, telephone, TV, refrigerator, air conditioning and central heating. 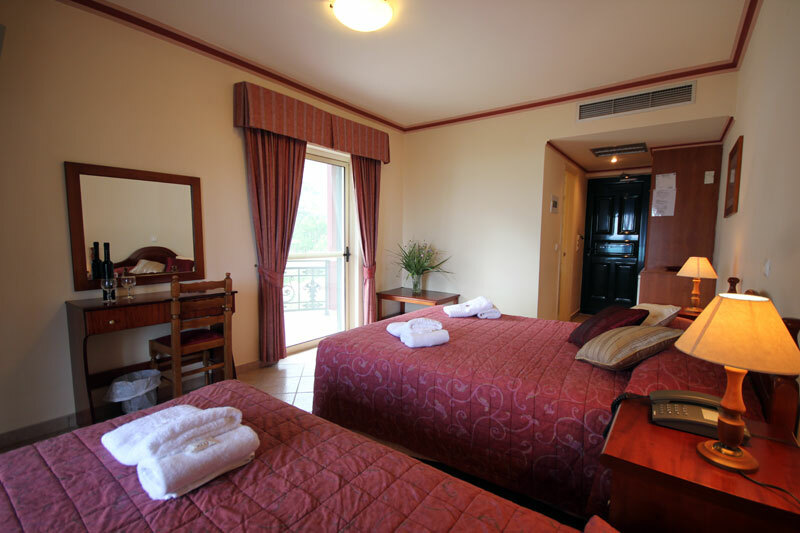 The rooms are cleaned daily and there is a central safe available for guest's valuables. 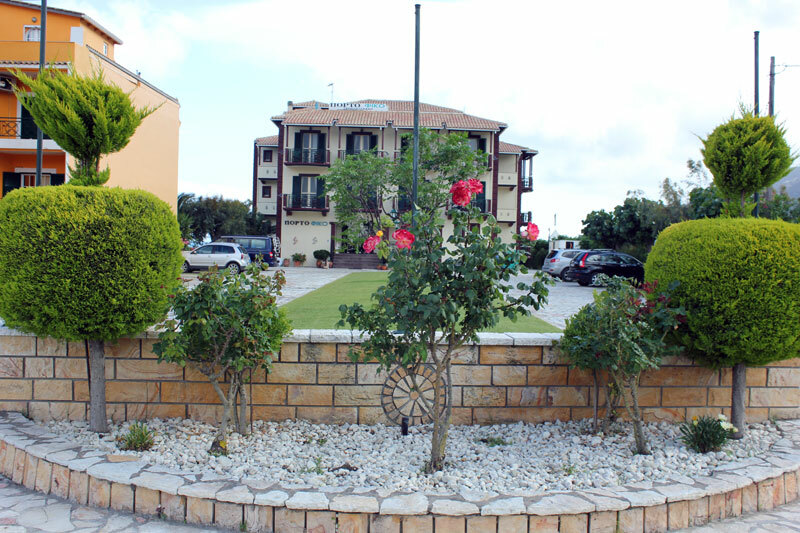 A buffet breakfast is served daily with a varied selection of Greek and European foods. 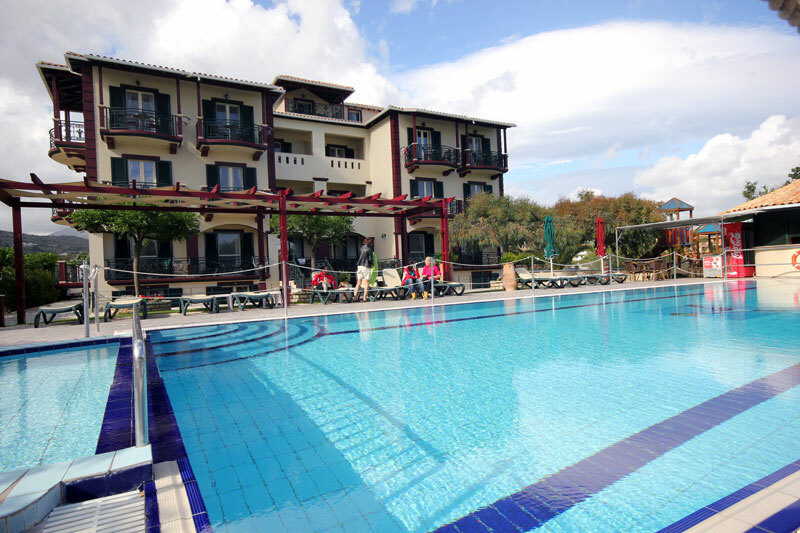 The pool bar offers a variety of coffees, beers, alcoholic and soft drinks, icecreams and snack foods.